For those who have always wanted to visit a typical southern English village then, you’d have to go a long way to beat Lacock. 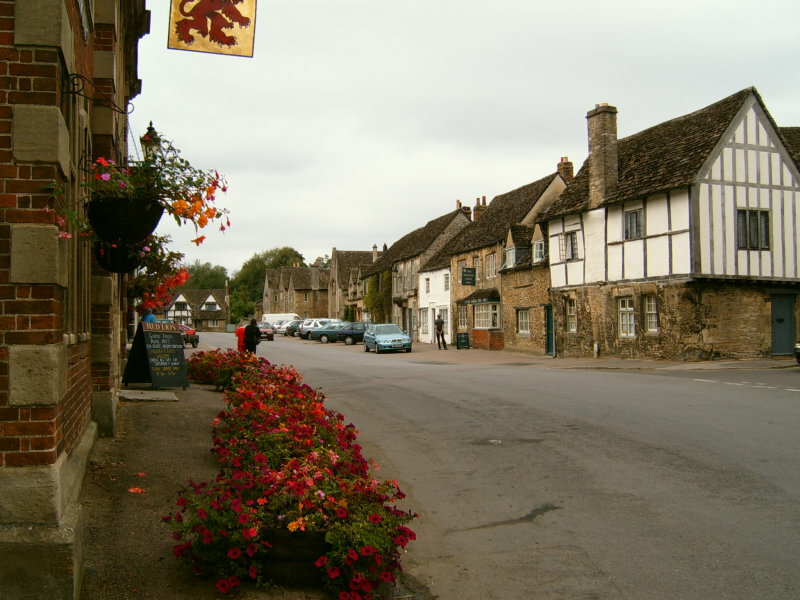 Sat in the beautiful county of Wiltshire, it is a village almost frozen in time which is probably why it has been the setting for many a BBC TV series and movie, including Harry Potter. 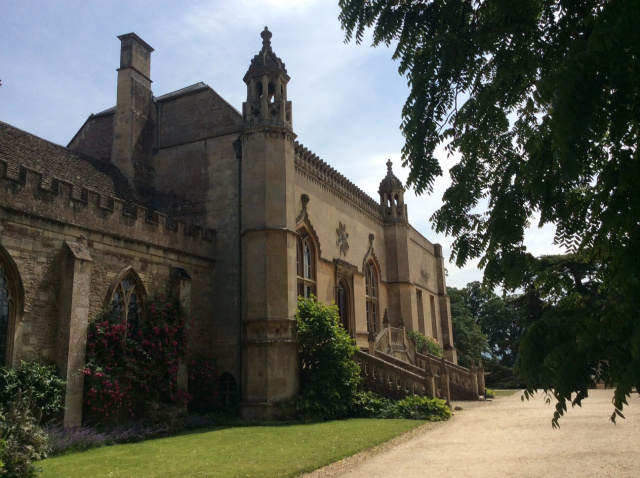 Our day tour will take us from London to visit beautiful Lacock village and the incredible Abbey around which the village was built. For centuries an Abbey, it long ago became a private home which at one time was home to none other than the man who invented photography using film. Take a selfie where photos were invented! The village itself is well worth exploring with a selection of very traditional pubs, shops and a beautiful church and is also home to one of the finest ice-cream sellers that I have ever enjoyed. 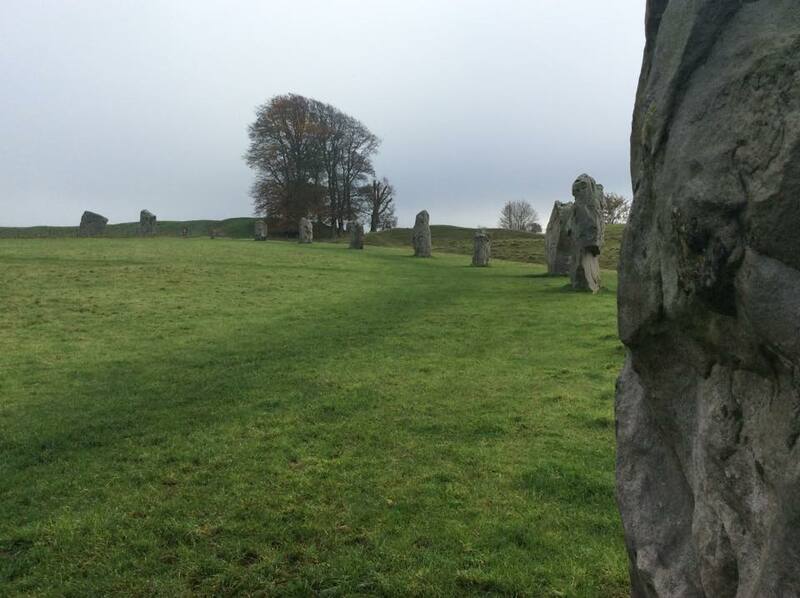 Nearby to Lacock is the mysterious stone circle of Avebury which is the biggest man-made stone-circle in Europe and much more peaceful and more enjoyable for many to visit than Stonehenge. It is certainly where we locals prefer to visit. 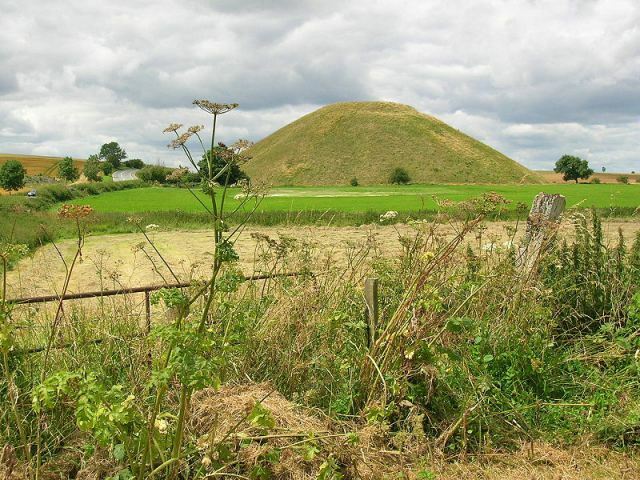 On the way back to London we can stop off at Silbury Hill, a large prehistoric mound which is roughly comparable in height and age to the pyramids in Egypt. All in all, it makes for a day to remember and I’ve been told by several that such a day is the best day of their holiday and even of someone’s life!